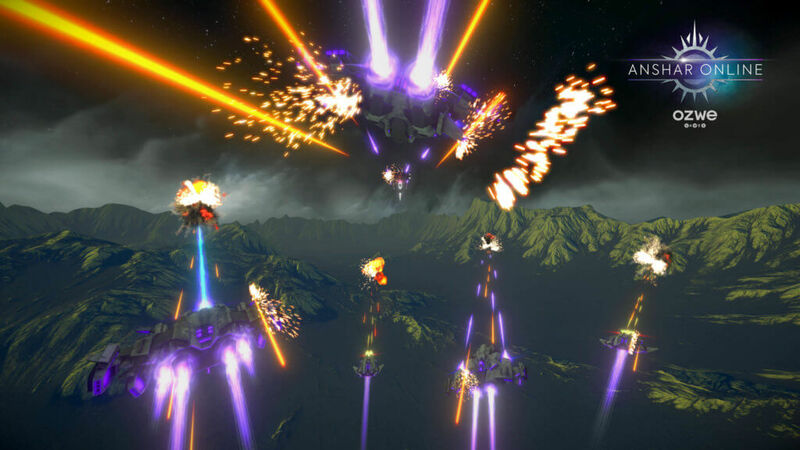 “Anshar Online just looks gorgeous and makes you forget that you only have a $200 device strapped to your head.” – Article by: Janko Roettgers, Variety. 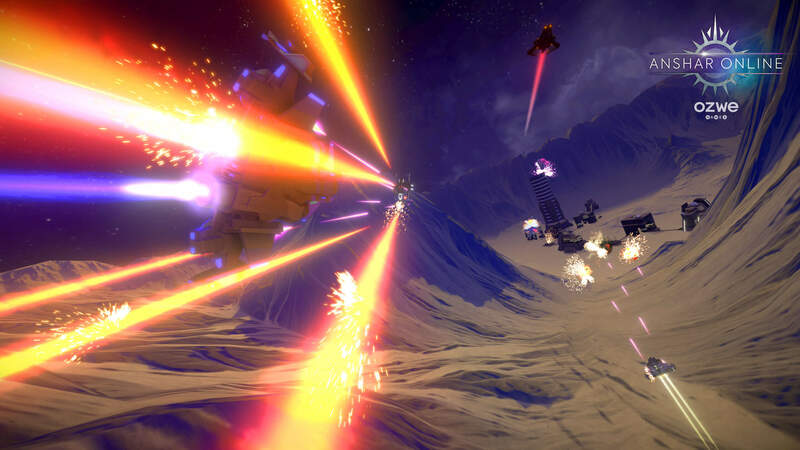 “What’s a virtual reality headset without a multiplayer space shooter? Not worth having, that’s what. 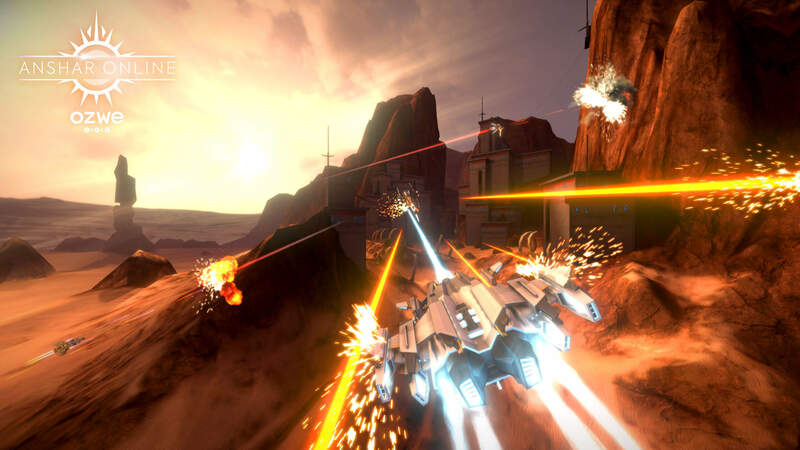 Anshar Online fits the bill nicely for the Oculus Go.” – Article by By Gerald Lynch, Techradar. 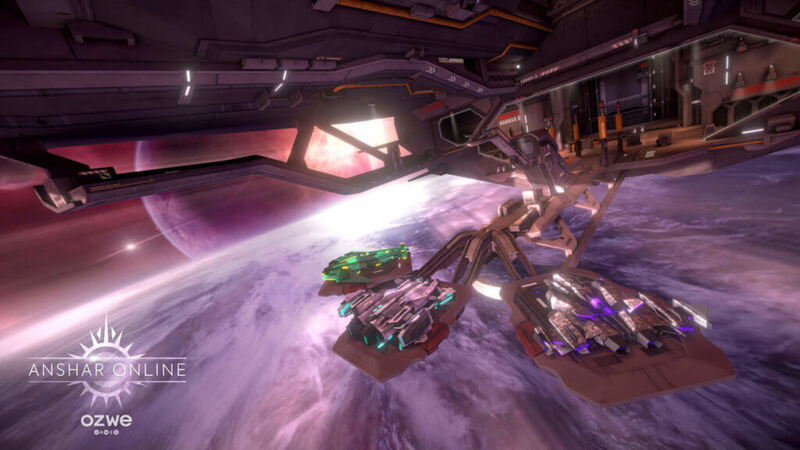 “So far, Anshar Online is a great experience. It’s a ton of fun whether you play alone or with friends.” – Article by Daryle Henry, Dads And Dragons. 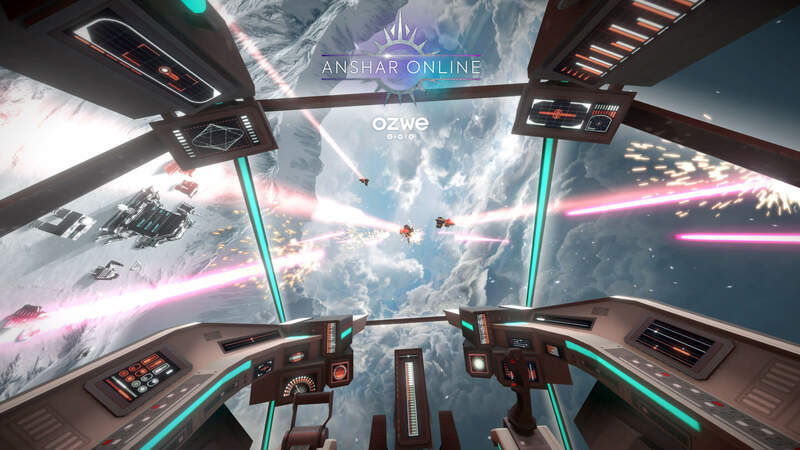 “Anshar Online goes even bigger and better than before, offering rich visuals, and more than 50 missions that can now be played in teams of five.” – Article by By Peter Graham, VRFocus. 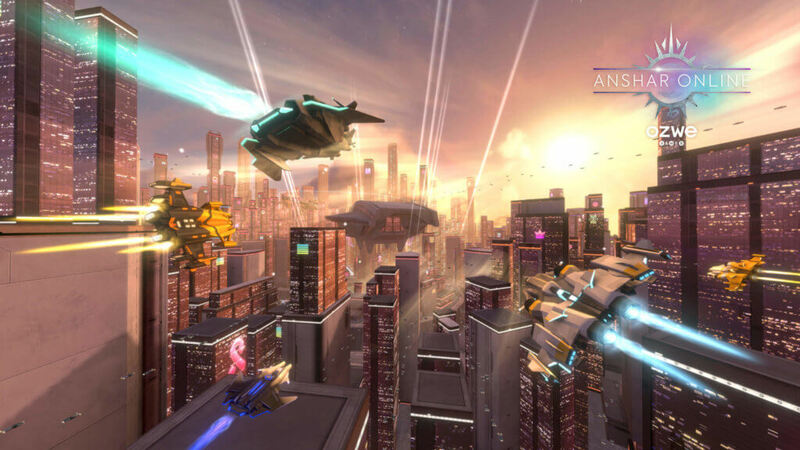 Players can freely fly over multiple high-definition 3D environments, such as asteroid filled areas of space, a city in the clouds, alien planets, underground caverns and even gigantic interstellar cruisers, providing fresh gaming surroundings for each new mission. 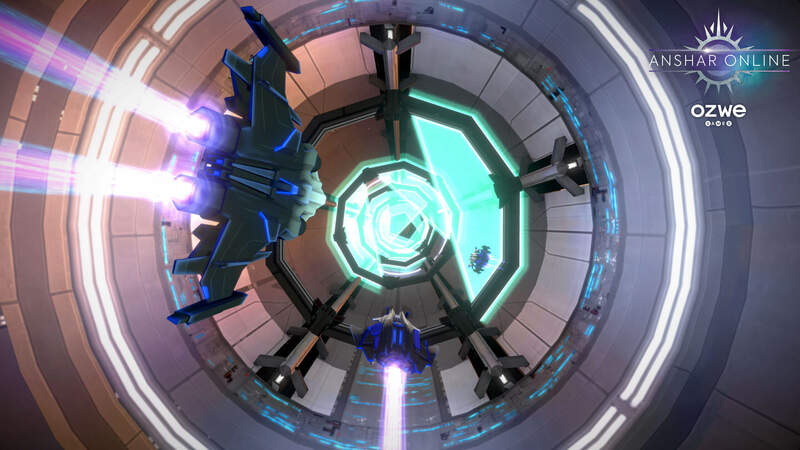 All players are united in one and the same universe, where the Samsung Gear VR, Rift, or Oculus Go headsets are supported. 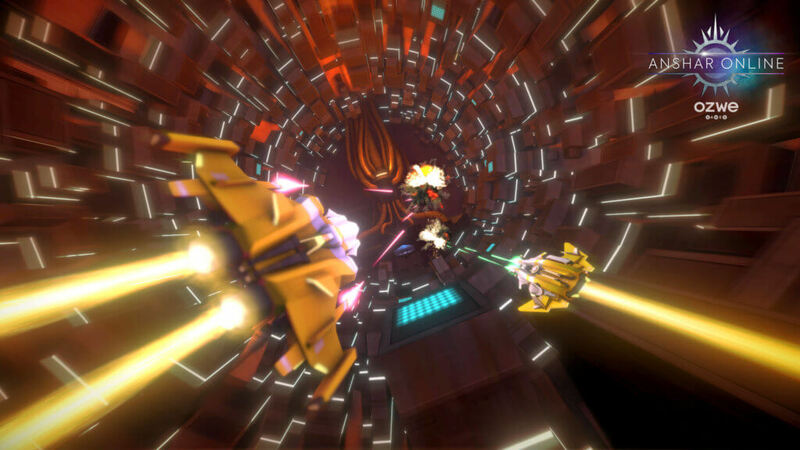 Immerse yourself in an intense and engrossing experience with a soundtrack of epic music. 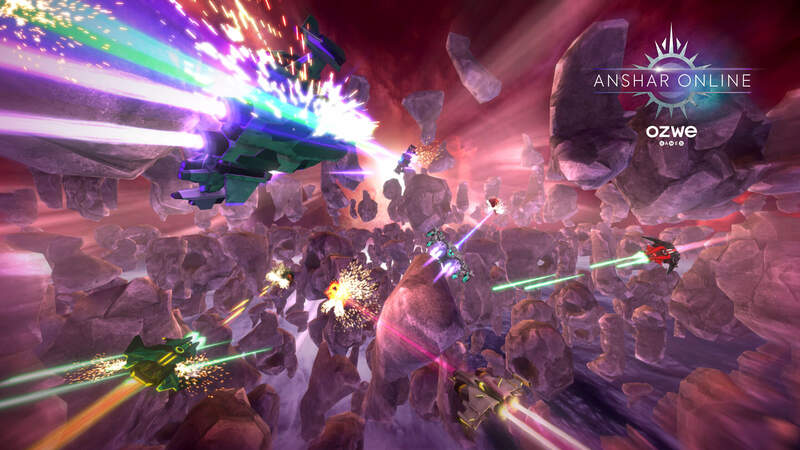 Composer Erik Desiderio talks about his score for Anshar Online. 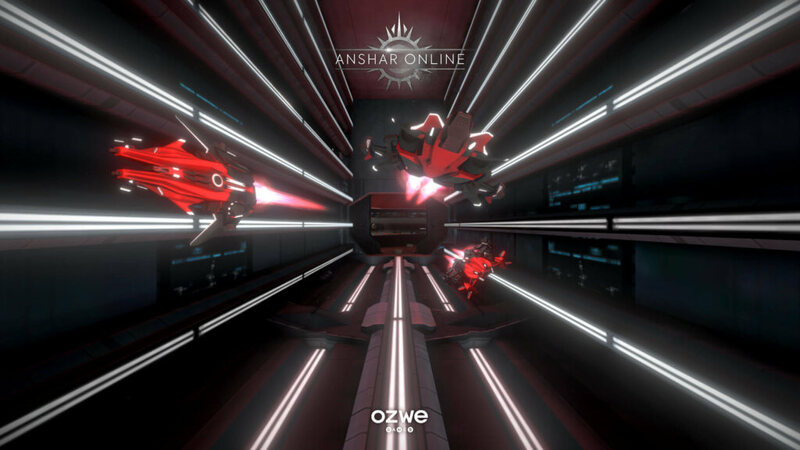 “Up to 8 players can pilot spaceships and shoot down enemies or each other in OZWE Games’ Anshar Online. 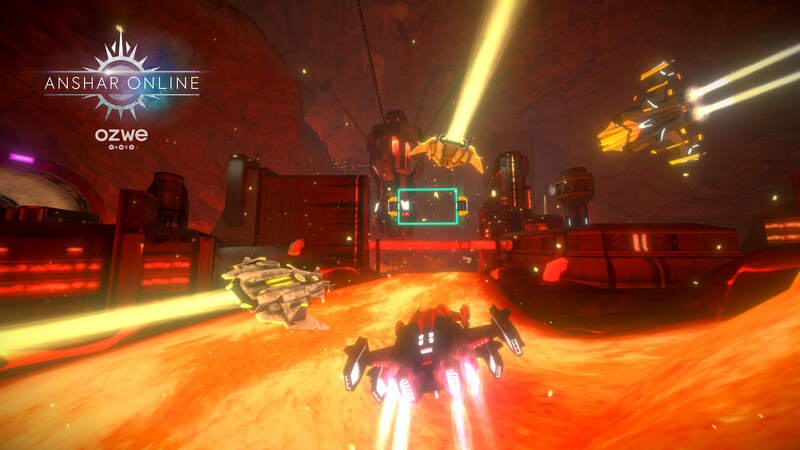 This game also features cross-platform play.” Article by Stephanie Chan, VentureBeat. “In Anshar Online, team up with up to 5 friends and fight intense co-op battles in over 50 missions, contracts, and assaults, against challenging opponents.” Article by Bhudendra Vasaikar, TechPrior. 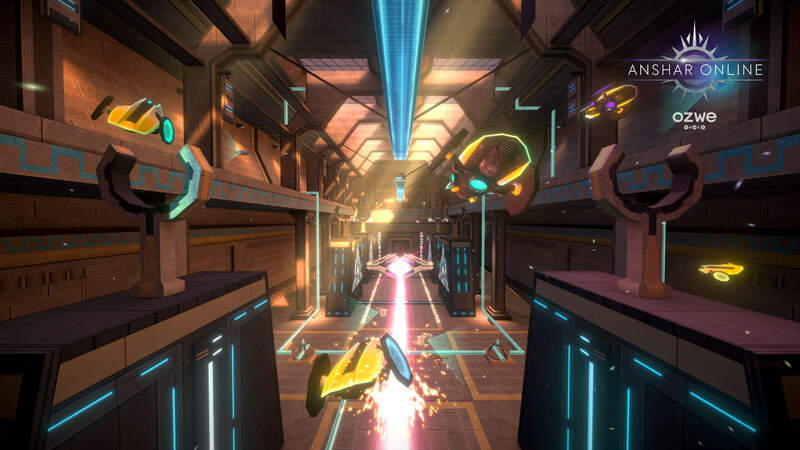 “This game is my favorite game for the Oculus Go. I love how there are multiple facets to the game. 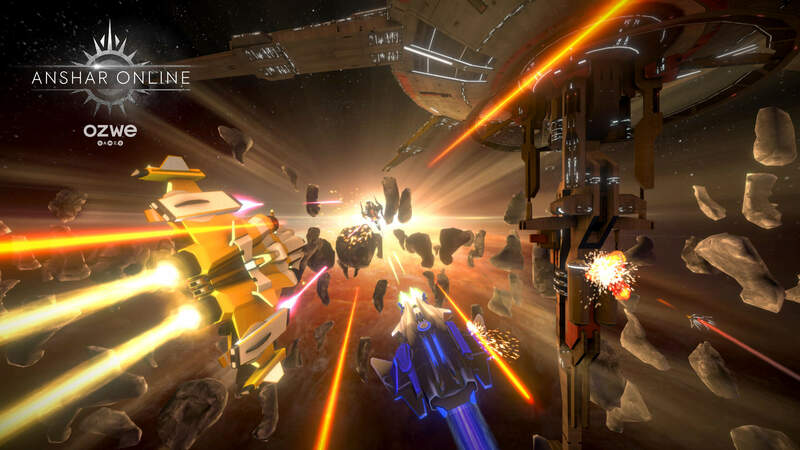 I’ve never played any space shooter, but this game has me sold.” D-Rockwell. 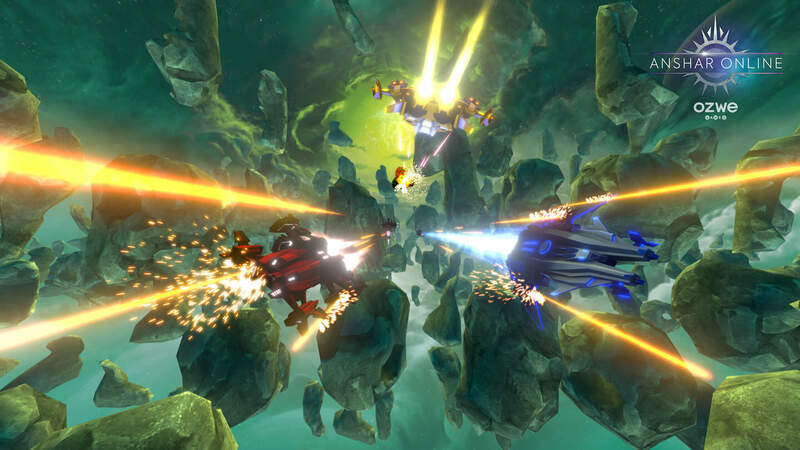 “Makes me forget about the world for a while and I start to think I’m really in space dogfighting! Superb game!” Digel. Only one rule: have fun.